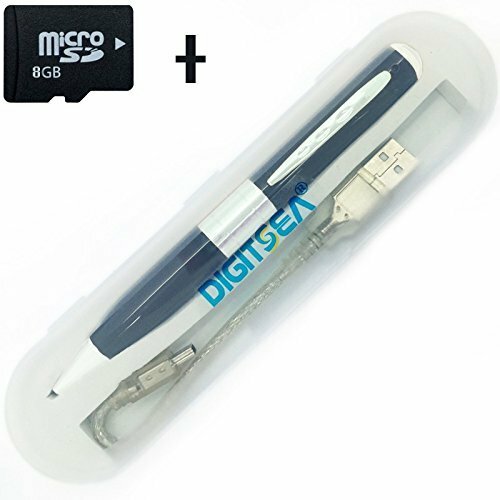 1.The Pen Cam DVR Mini Video Camera & Recorder is the gadget you have been looking for. 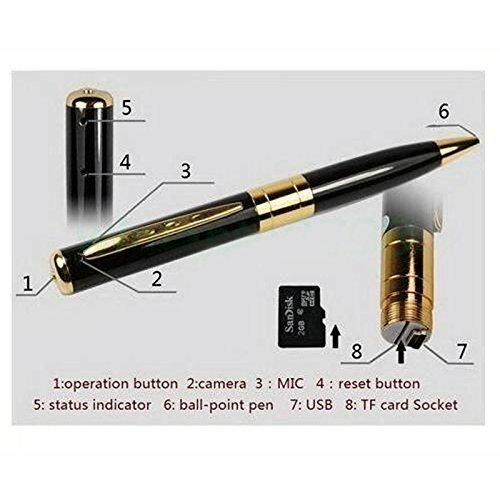 The stylish looking black ballpoint pen has hidden talents as it contains a pinhole video camera so small you almost can't see that it's there. 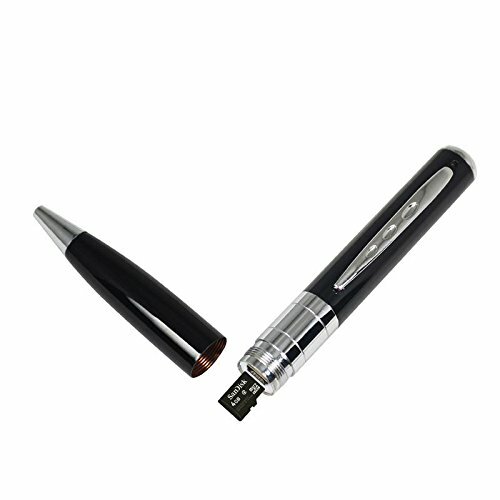 2.Its ingenious design means that inside the pen can insert max extension to 32GB memory card that can be plugged straight into your PC's USB port.What's more , you can use the USB port recharge the pen's battery to give up to 60 minutes of life before needing recharging again. 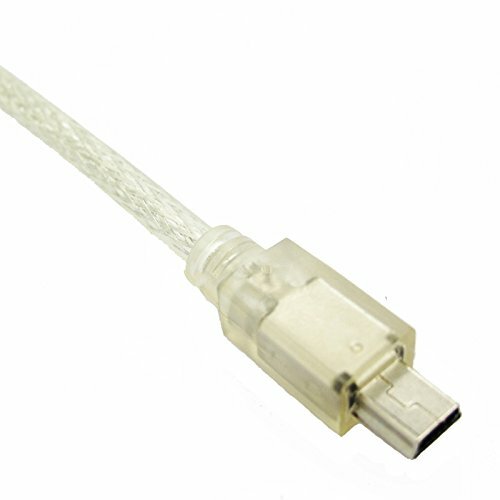 3.The PenCam records AVI video files which are compatible with Windows Vista ,Win7 Win8. Once backed-up upload your videos to you favorite websites , such as YouTube , Facebook , MySpace and more. 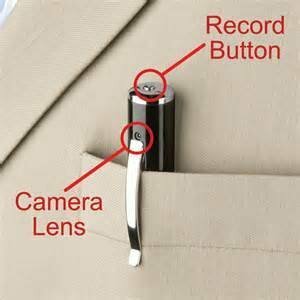 4.The PenCam DVR is perfect for sales people , lawyers , law enforcement , mystery shopping , covert surveillance or internet fun. It's an affordable business person's accessory or a cool gift idea. 5. All in one -- Mini DV (video recording), DC (photo-taking), Ballpoint Writing Pen. User friendly One button operation with LED indicator. Real time video and audio recording with date and time stamp.